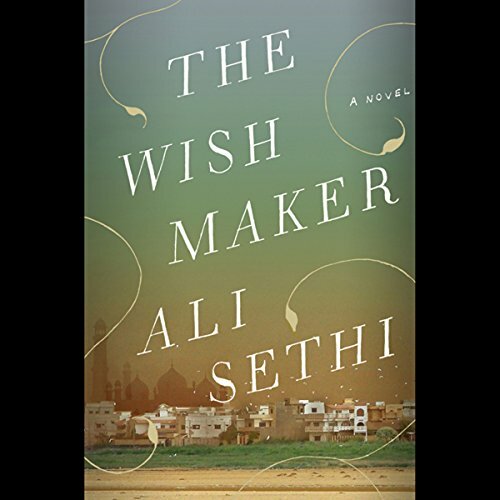 Showing results by author "Ali Sethi"
The unforgettable story of a fatherless boy growing up in a household of outspoken women, The Wish Maker is also a tale of sacrifice, betrayal, and indestructible friendship. Zaki Shirazi and his female cousin Samar Api were raised to consider themselves "part of the same litter". Together they watched American television and memorized dialogue from Bollywood movies, attended dangerous protests, and formed secret friendships.